Jeff DeVolder is a Principal at VantEdge Partners, where he focuses on middle market private equity investments. 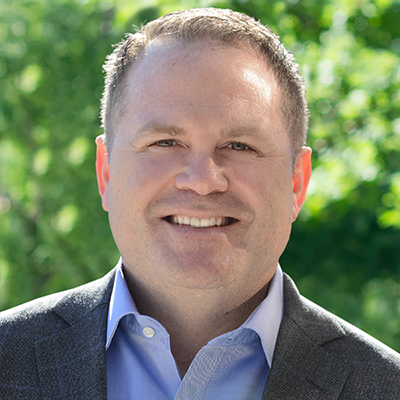 Prior to joining VantEdge he spent over 10 years at Fidelity Investments most recently as the Chief Financial Officer of the Personal Investing business, which provides a full range of investment and financial planning services to millions of individual investors. Prior to Fidelity, Jeff was a consultant with McKinsey and Company working with clients in the retailing and consumer packaged goods industries. Earlier in his career he was an Investment Banker advising companies on mergers & acquisitions as well as public and private capital raising. Jeff began his career as an Accountant with KPMG. Mr. DeVolder holds an MBA from Harvard Business School where he was a Baker Scholar. He also holds a BS degree in Business Administration from Kansas State University.